Join us for a Farm to Table dining experience with a multi chief prepared dinner featuring local farm fresh ingredients. It’s a fund raiser for Youth Scholarship Fund. 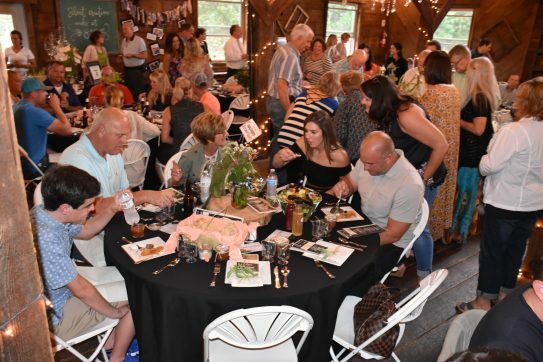 It’s a casual event for food and friends to gather which includes a four course dinner, at Oak Lane. Silent auction, live entertainment and more. Purchase tickets at Park District $50.00 per person.